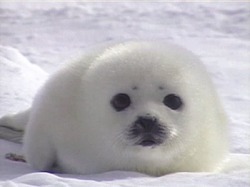 How could they do this for fur!!!!! **** THEM! They don't deserve it!